I don’t know about you but I know here in Georgia we are in the dead heat of the summer and we are doing anything we can too cool off. We swim all day but sometimes that just isn’t enough. Sometimes you need a nice refreshing popsicle to cool off with after you have been swimming. 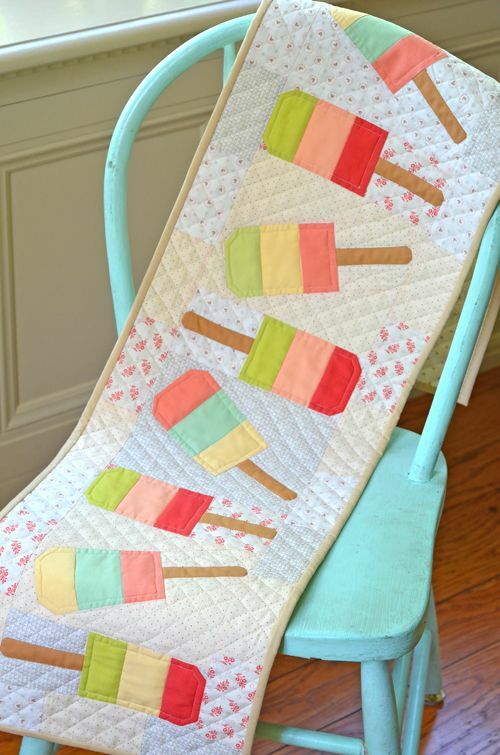 Check out these adorable Popsicle quilts we found to help cool off those long summers. 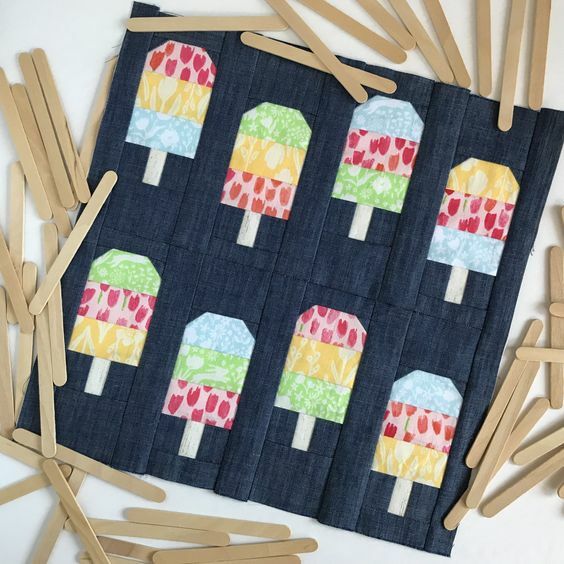 Come cool off this fun Popsicle Party Quilt. I love seeing quilt with a dark background rather than a light background. Go HERE to learn more about this quilt. 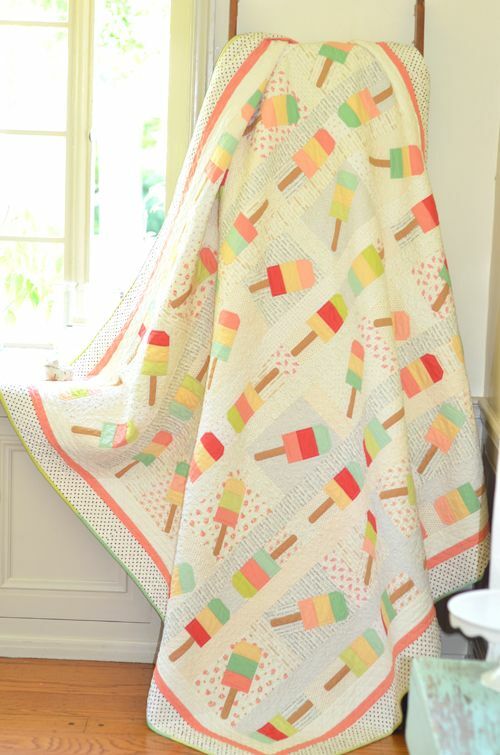 This is one of my favorite popsicle quilts that I have been eying for years. 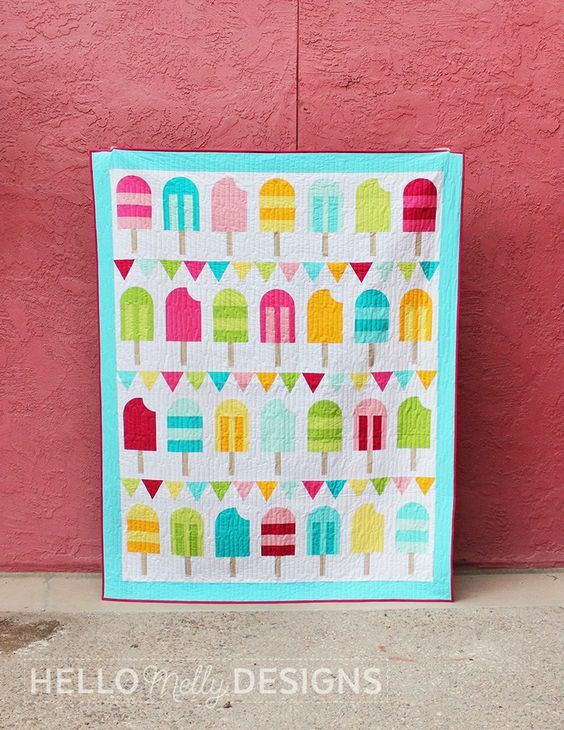 This quilt is adorably refreshing. 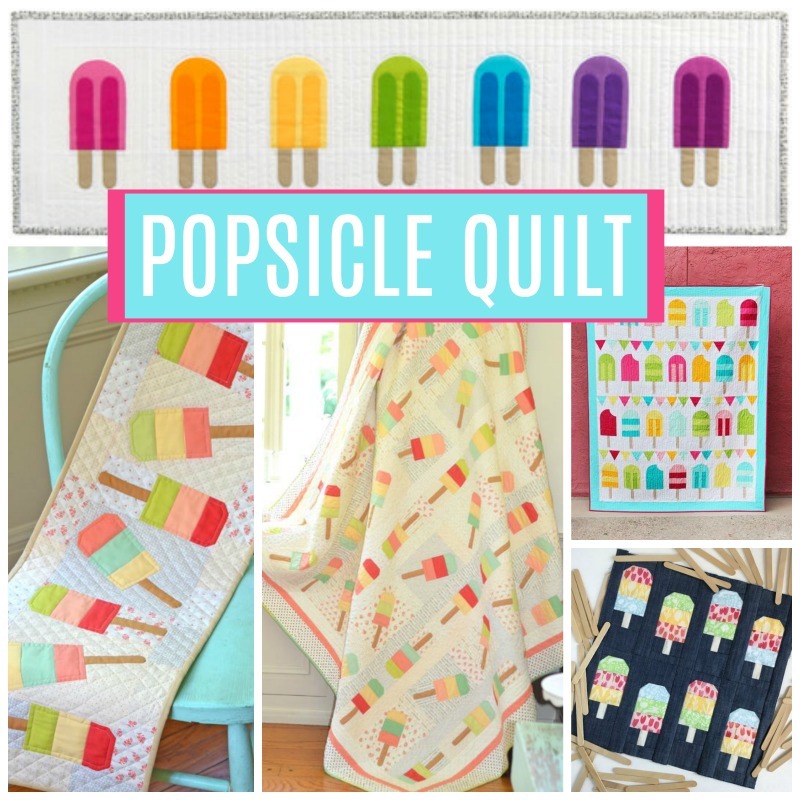 Go HERE to learn more about the Popsicle Parade Quilt. Looking for a Table Runner instead of a quilt. Head over to Fig Tree Quilts. Want another table runner pattern thats FREE. Head on over to Robert Kaufman to learn more. Last but not least my favorite quilt of them all. Go HERE to learn more. Simple and beautiful. You know a lot about decor. I like that you have all the colors are harmoniously combined. It’s a great way to refresh the kitchen and give it an original look. You are the master of your business who needs to deal with interior design.